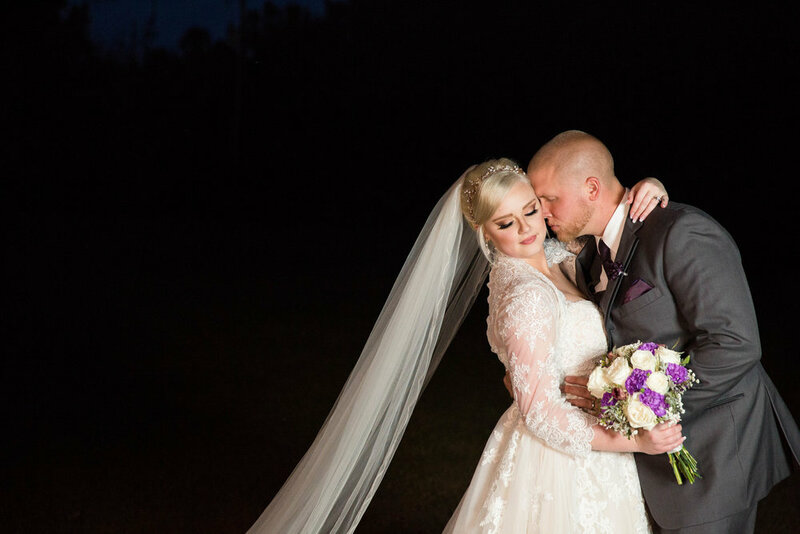 The stars of South Carolina weddings are the real life brides and grooms that feature in the weddings of their dreams. 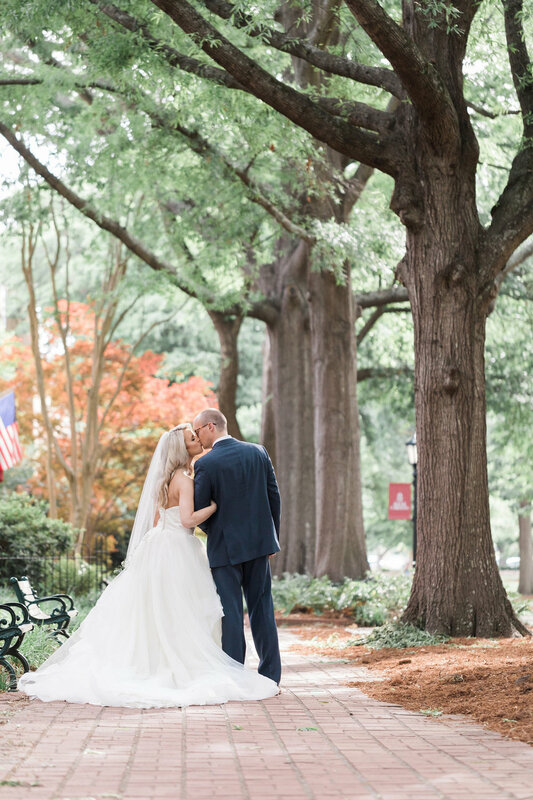 Here, we've selected the best of the weddings that have taken place throughout the Palmetto State. Get home grown advice and inspiration from brides and grooms who pulled off the ceremony and reception of their dreams! 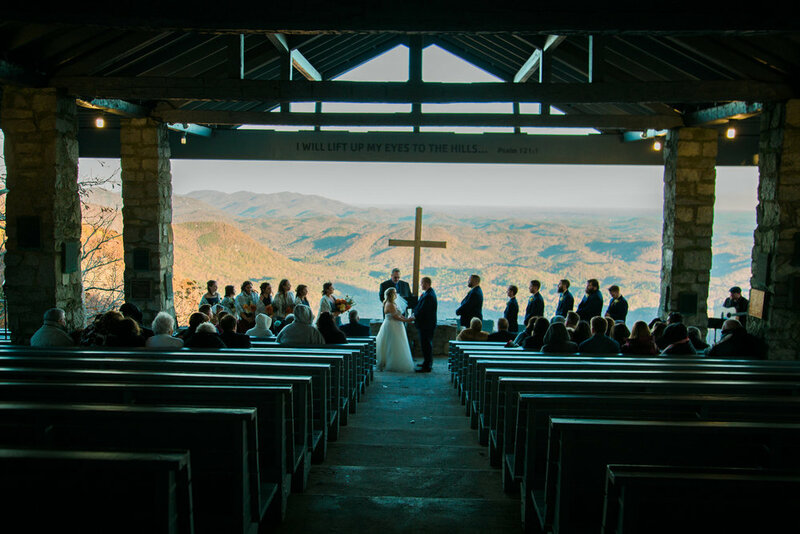 Have you recently gotten married in South Carolina, or are you a wedding photographer in the state? 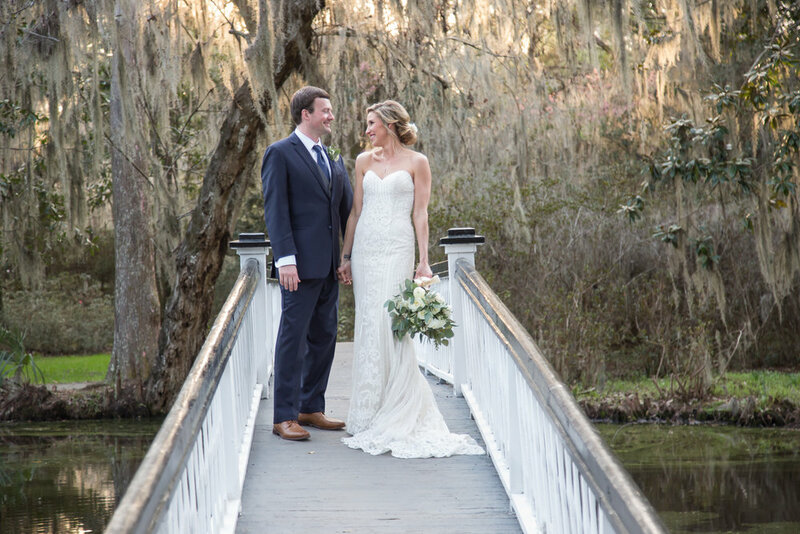 We'd love to feature your wedding on Palmetto State Weddings! Please review the submission guidelines, and then contact us here.